If you daily activity involves working with CAD files, you are probably dreaming about a tool that would ensure quick automatic optimization of your printing tasks. 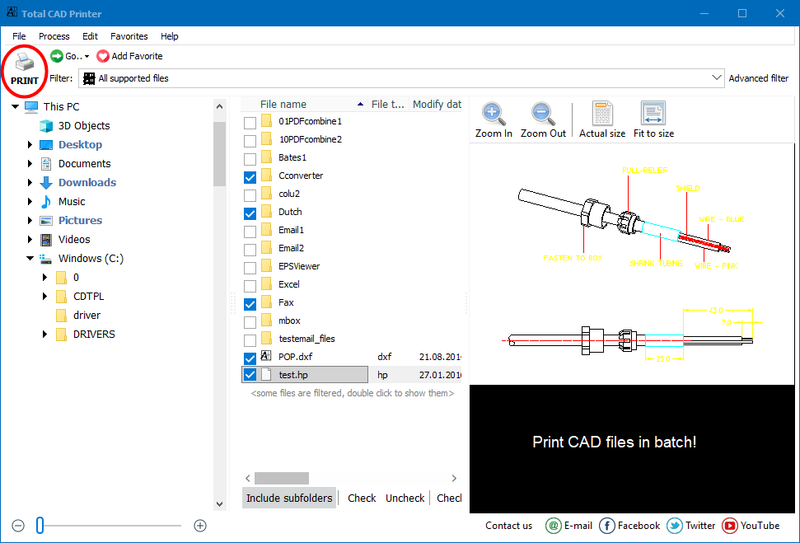 Total CAD Printer can print folders of CGM files almost automatically. Total CAD Printer has an intuitive and user-friendly interface, which helps you figure out every next step without any difficulty. By aid of the Wizard, you can specify your own printing settings or use default settings. This program integrates into Windows, so you can print CGM via command line or from the desktop. Besides, you can set the tool to print CGM in batch and manage as many documents as you want simultaneously. If you are using several printers, the program will send a CGM file to a specified port or printer. You can define one orientation for many files via AutoRotate function or set just one orientation for several CGM files. 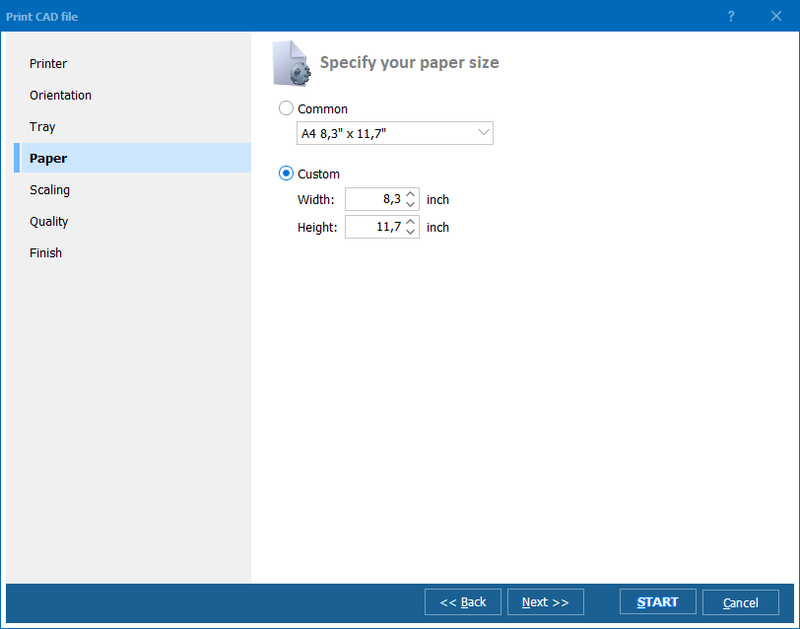 By aid of Fit to Page option, you can have your drawing scaled before printing and specify paper size using Tray function. CGM (Computer Graphic Metafile) format ensures compatibility with a broad array of file viewing applications, as it provides a tool for graphics data interchange for representation via these applications. Using this CGM printer is very easy. You don’t have to be a computer geek to learn the basics of printing documents. You do not even have to be a CGM expert. All you have to do is select files and specify settings and options, half of which is done by the program Wizard! 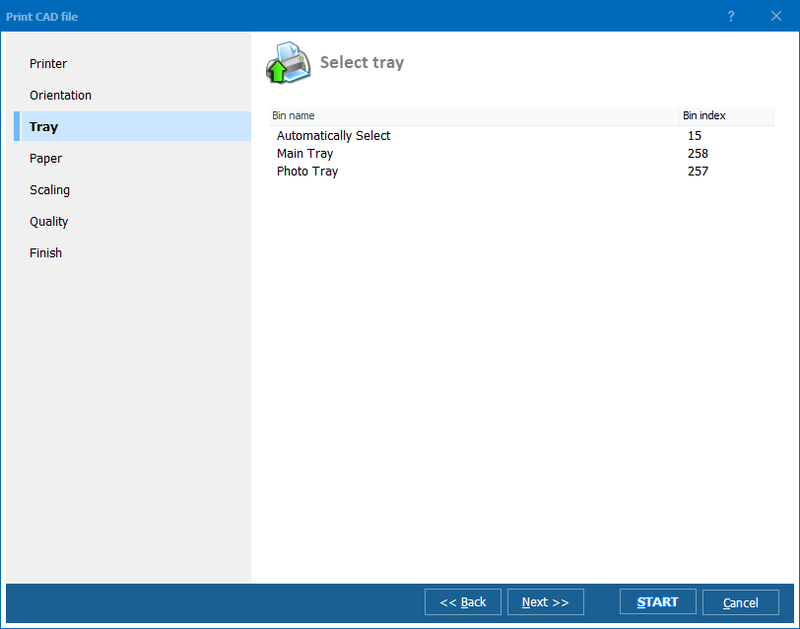 Launch Total CAD Converter and select the folder containing CGM files. A list of files/folders will appear in the main panel of the interface. Check the elements you are going to print and click Print. In the Wizard’s window, specify parameters for printing and click Finish. Job’s done! Total CAD Printer is available for online purchase. If you have used up the 30-day trial period and have found the tool helpful in doing your regular work, buy it right now and boost your business productivity! Print HPGL files in batch. Save time, it's easy.